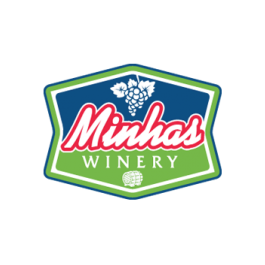 We have 4 Production facilities, 2 Breweries, A Distillery and a Winery. We have the 10th largest Brewery in America and the largest distillery in Wisconsin. We also have America's largest Beer Memorabilia Museum, located in Monroe as well as thriving tour centers and gift shops, that are major tourist attractions in Southern Wisconsin. We have our own in-house design, recipe, product development, compliance and shipping teams. We also have an in-house 25 employee team of film, documentary and tv advertisements creation, production and editing staff. We sell our products in 40 states in USA, almost all provinces in Canada as well as Brazil, Chile, China, Colombia, Costa Rica, England, Finland, Guam, Japan, Malaysia, Mexico, Norway, Panama and Trinidad and many other countries. 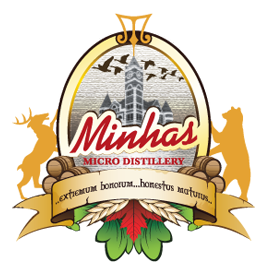 The Minhas Craft Brewery and Minhas Micro Distillery is your one stop shop for all private label and control label programs for your chain. We have made private and control labels for Costco, Trader Joe's, Walgreens, Aldi's, Tesco/Fresh & Easy, Kum & Go, Superstore/Loblaws, Liquor Depot/Liquor Barn and many more. 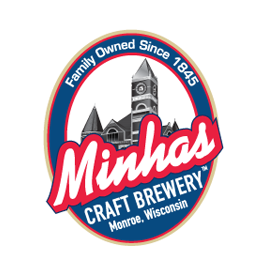 Our main brewery and distillery are located in Southern Wisconsin, in the quaint historical city of Monroe - only 100 miles from Chicago, Illinois and Milwaukee, Wisconsin and 45 miles from Madison Wisconsin. 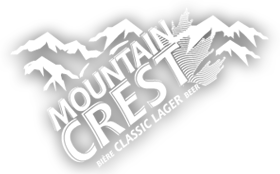 We also have another brewery in Calgary, Alberta Canada. We produce almost all types of mainstream, craft and specialty beers, FMBs, coolers, alcopops, spirits, liqueurs, wines and RTDs. A list is shown in the pages that follow. 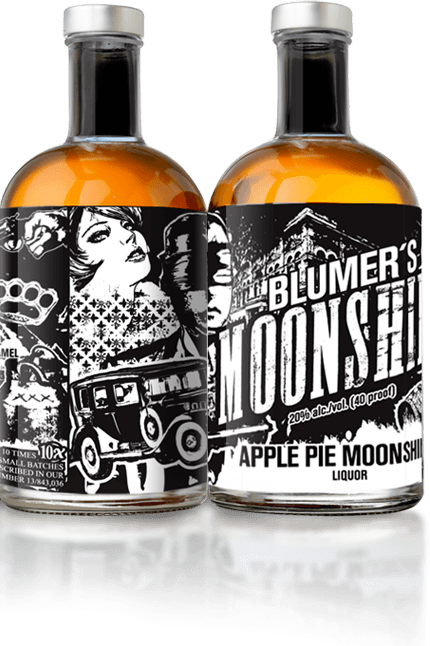 We can create almost any type of alcoholic product, within 6 to 10 weeks of receiving the request. We can offer packaging in cans, glass and PET bottles and kegs in almost all configurations. We can have beer crown, GPI, ROPP and Kerr closures. Details are listed below. From our brewery, we supply discount light and regular lagers, seasonal beers, entry level craft beers, high end craft beers and a variety of Flavored Malt Alternatives (FMB's). We also have the cleanest Neutral Malt Base (NMB) in the world. 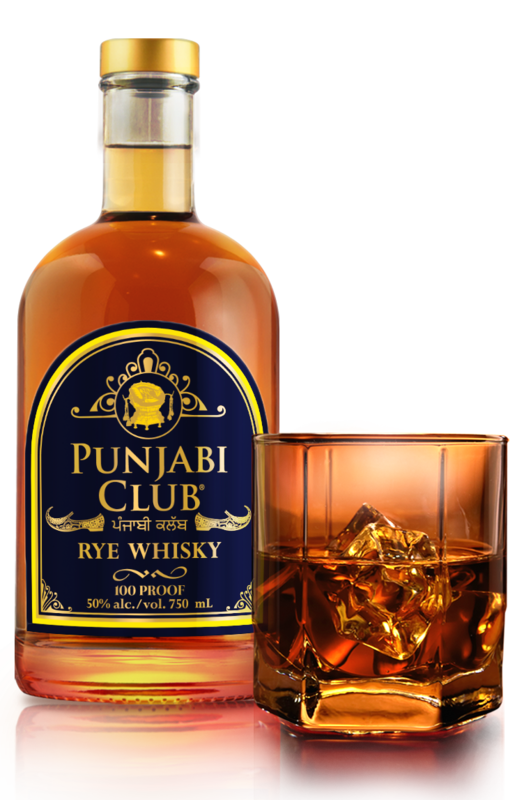 At our Distillery, we produce private and controlled labels in the discount segment for Vodka, Rum, Whiskey, Gin, Rye, Brandy, Irish Cream and flavored spirits. 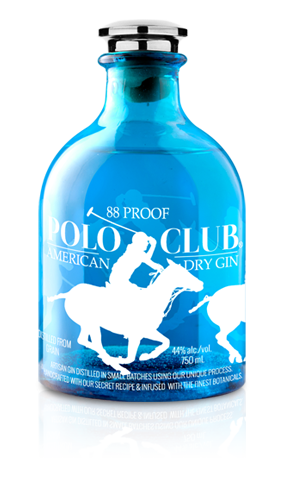 We also supply premium and super premium French Vodka, American 5 X distilled Vodka, American 10 X distilled Vodka, Flavoured Vodka and Whiskey, Artisanal Gin, Rye Whiskey, White Whiskey, Irish Whiskey, Brandy, Cognac, Ready to Drink, Irish Cream, Horchata and all types of liqueurs and cordials. We currently produce over 40 styles of Craft beers including 6 IPA's and 3 Stouts. In addition, we have over 60 styles of Lights, Lagers, Reds, Wheat and Dark Ales we produce on a regular basis. In addition we have the best brew masters, master distillers, flavorist, and reverse engineers in the beverage industry. 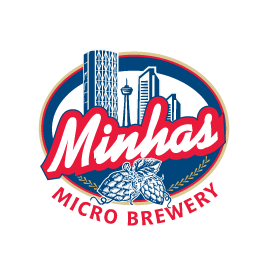 Copyright © 2019	Minhas Craft Brewery , Minhas Micro Distillery and Minhas Micro Brewery . All rights reserved.